As the oldest city on the Palos Verdes Peninsula, Palos Verdes Estates brims with history — and dazzles with natural beauty. As landscape designers, we know that 28% of Palos Verdes Estates is designated as open space in the form of the Parklands. The raw, natural beauty of Palos Verdes Estates is what makes it such a haven for homeowners — and it's something we resonate with as designers. From the lush hillsides, to the abundant coastlines, to the gorgeous ocean views, this tranquil city highlights the beauty of nature. At Cutting Edge Landscape Design, we specialize on working with the natural beauty of Palos Verdes Estates. Throughout the process, we align our design not only with the unique climate and natural features in mind, but also tailor our work to fit your vision. Sunny days, temperate weather, ocean breezes — Palos Verdes Estates has an incredible climate for year-round outdoor enjoyment. 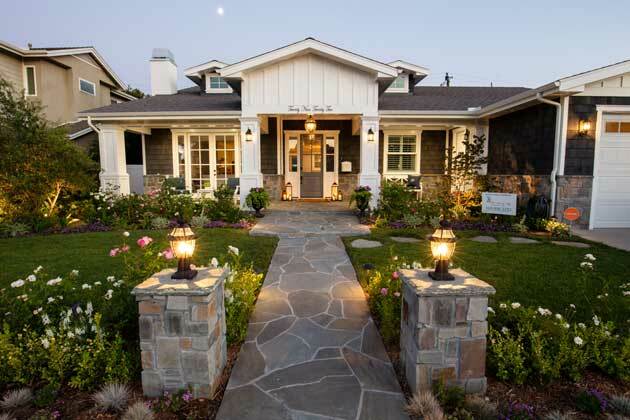 Thoughtful landscape design allows you to get the absolute best from the already-lovely outdoor surroundings. Whether you're looking to fashion a cozy retreat for morning contemplation or design a family-and-friends oriented gathering place, Cutting Edge Land Design can accommodate your vision. We can handle all facets of designing your ideal outdoor living space. Our pool, spa, and Jacuzzi design can incorporate all the elements you desire — from a tranquil oasis to fun-in-the-sun family gathering space. We install outdoor kitchens, barbecues, and gas fire pits to meld form and function in outdoor living. At Cutting Edge, we handle all aspects of outdoor living design — from outdoor lighting to patio design and construction. 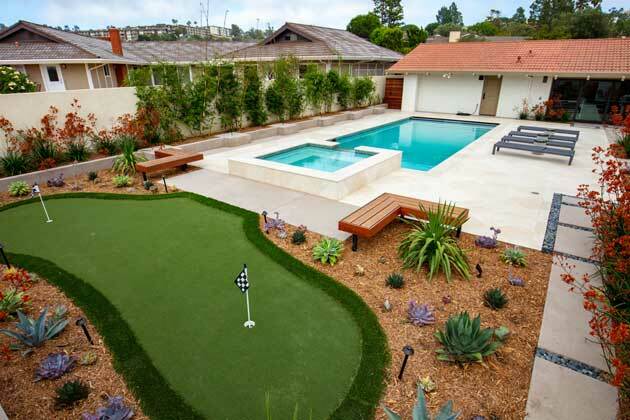 We also specialize in putting green construction, so you can practice your swing from the comfort of your own backyard. Throughout the process, we keep an eye on balance, flow, and aesthetics. Elements like walkways and beautiful staircases make for a cohesive design that flows naturally around your property. Whether you're looking to design and install eye-catching water features, or simply work with the contours of your land to create a luxurious experience, we can help you. Get in touch with Cutting Edge Land Design for landscaping that captures the unique beauty of your home's outdoor spaces. Our goal with design services in Palos Verdes Estates is to accentuate the innate beauty of the landscape. To that end, we emphasize local and sustainable plant-design efforts. At every step in the process, we work with you to develop the aesthetic that you're looking for from your outdoor spaces. At Cutting Edge Landscape Design, our experienced and highly-educated horticultural team takes pride in succulent garden design tailored to the Southern LA region. 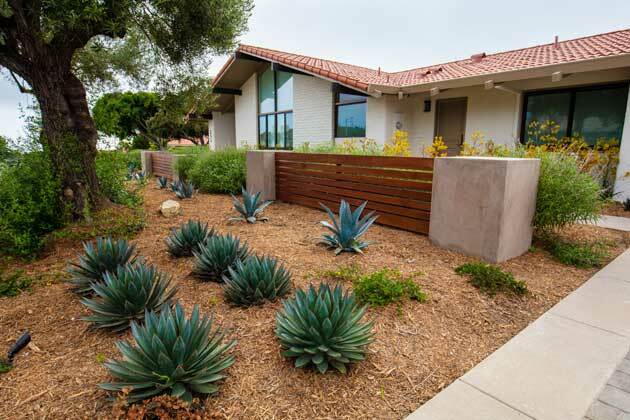 Due to the area's unique soil attributes, succulents do incredibly well on the Palos Verdes Peninsula. Plants like cacti and fleshy succulents need very little water to flourish — and also look incredible and natural. We love the sunny days in Palos Verdes Estate, but there's no denying that the low precipitation in the area means that it's important to conserve as much water as possible. That's why we specialize in an innovative design process called xeriscaping, which requires very little irrigation to flourish. In addition to helping save money, this low-water landscaping requires very little maintenance from busy homeowners. As part of our initiative towards low-water landscaping, we offer artificial grass installation that can be customized to meet your needs. In addition to decreasing the need for sprinklers and water needs, artificial grass can be shaped and formed for any part of your property — tailored for children's play areas or curated for a gorgeous, green front lawn. We love Palos Verdes Estates and the surrounding area. One of the most rewarding elements of designing for this area is highlighting the native plants that set the Southern LA region apart. With native plant landscaping services, we focus on bringing in plants that are well-known for flourishing in the Palos Verdes Peninsula — like California Sagebrush and the coastal California poppy. There's nothing more amazing that eating the herbs and vegetables from your own garden. We work with the microclimate at your home to design gardens that will flourish well in Palos Verdes Estates. We also help design beautiful flower gardens, and can help tailor your garden for seasonality as well. Cutting Edge Landscape Design is a full-service company. We can handle all aspects of your landscape design — from creating durable structures to designing a nourishing vegetable garden. By handling every design element in-house, we create a more convenient, streamlined service for you. With its close community, incredible schools, and unique natural beauty, it's easy to love your gorgeous home in Palos Verdes Estates. Education. 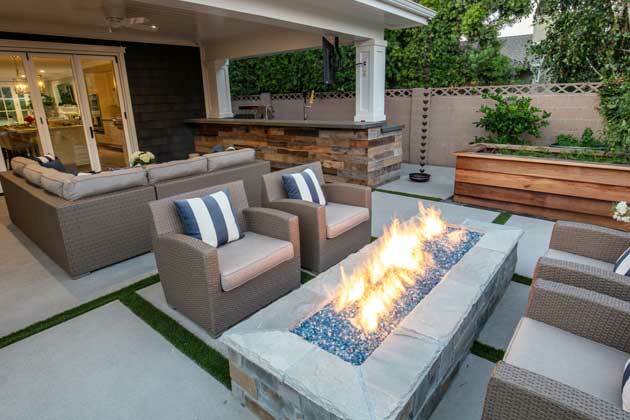 Our college-educated professionals know how to work with climate, soil, and construction techniques to design the perfect outdoor living space. Experience. With years of experience working in the Southern LA region, we know this area intimately. We're familiar with the aesthetic of Palos Verdes Estates and take pride in designing landscapes that stand out for their beauty and uniqueness — but also maintain a perfect "fit" with the surrounding area. Fully Licensed. We know that your landscape is a pivotal part of your home design. That's why we only entrust licensed professionals. Locally owned. 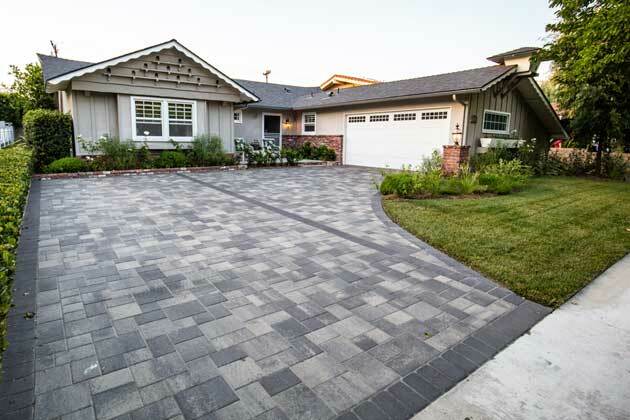 Since 2004, we've been providing landscaping services to the Southern LA region. We're proud to serve Palos Verdes Estates and the surrounding area, and take our role as a locally-owned business as a point of pride. At Cutting Edge Landscape Design, we promise to be available for you. Your ideas, questions, and concerns are important for us — and we promise to communicate and collaborate throughout the design process. As professionals, our goal is to provide premiere, detail-oriented work to create beautiful outdoor living spaces. Whether you're looking for beautiful hardscaping, native plant landscaping, or the perfect pool and patio for your home, we're there for you. 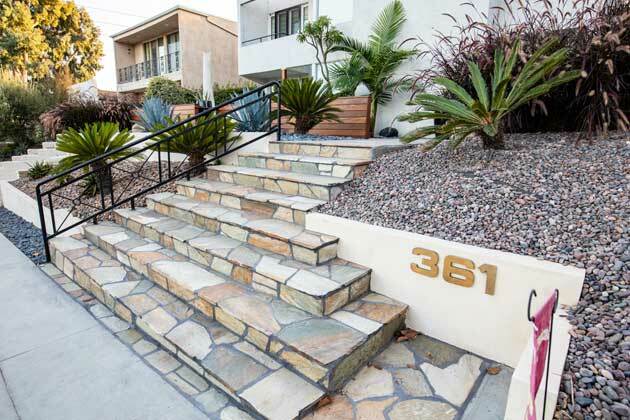 Contact us today, or call us at 310-406-2251 to get started on designing the landscape of your dreams.